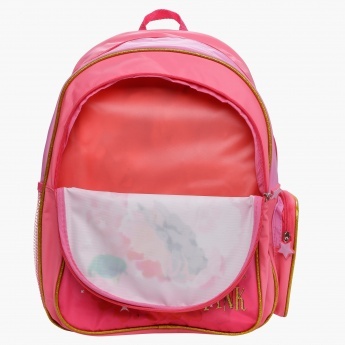 Packed neatly in a box, this backpack set is a great gift for your little princess. 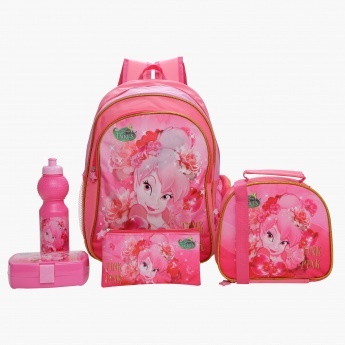 The set comes with a bottle, lunch bag, lunch box, flat pencil case, and a backpack. 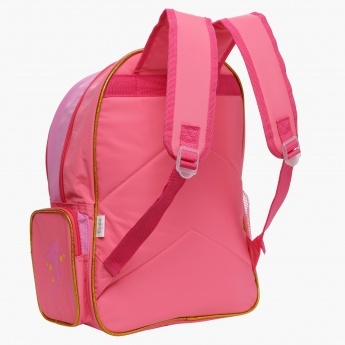 Printed with Tink Pink, it will become her favourite.